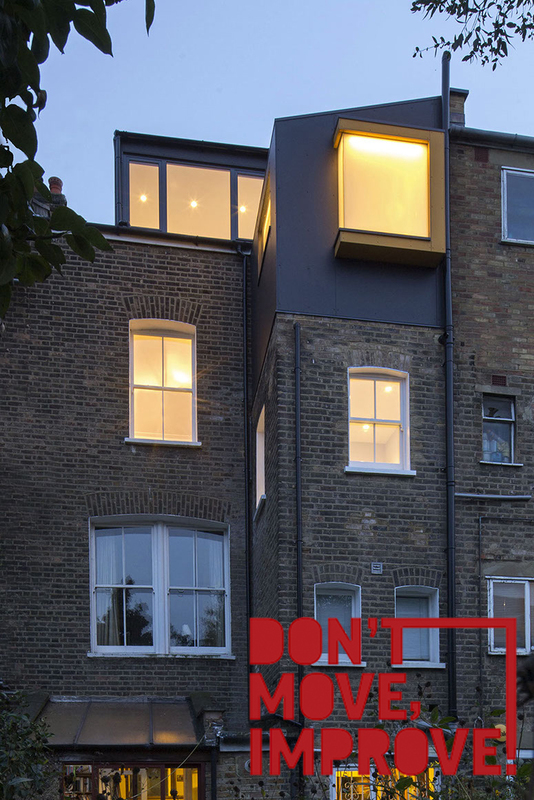 Bird’s Nest has been longlisted for Don’t Move, Improve! We are super excited that our project Bird‘s Nest was selected for the longlist of New London Architecture Don’t Move, Improve! 2018 competition, alongside some truly fantastic projects! Check out the other projects here.